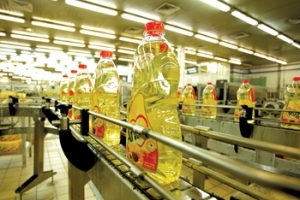 Savola Group, Saudi Arabia’s largest food products company, is facing pressures from several quarters that are squeezing its revenues and profits. 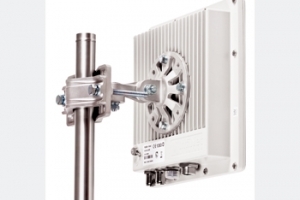 Tamer Group, a prominent Jeddah-based company, has fulfilled its bandwidth and connectivity requirements through the services of InfiNet Wireless. As a supplier of healthcare, beauty care and luxury products and fast moving consumer goods, Tamer Group has few equals in Saudi Arabia. 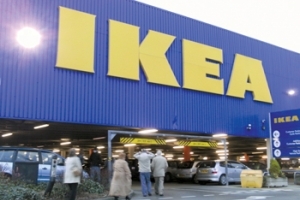 Ikea Saudi Arabia, a leading home furnishings retailer, has announced plans to open its second store in Jeddah. The new facility, coming up at the Al Salaam Mall in the city, is expected to be operational in 2017 and will be the second Ikea store in the Western Region. Saudi Arabia-based Al Bassami International Group, a leading company specialised in vehicle transportation, has inaugurated its new branch built at a cost of SR10 million ($2.67 million) in the north of Jeddah. The new facility will serve visitors to the entire western region, and comes as part of the group’s expansion plan.